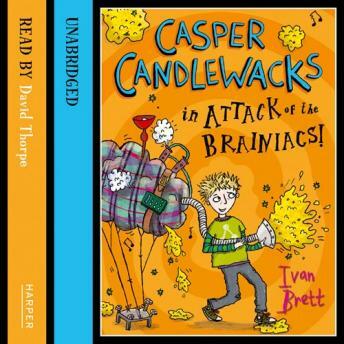 Grab your glow in the dark trousers, Casper's back in this third ridiculously hilarious, hilarously ridiculous madcap adventure. Most villages have an idiot but Casper's village is full of them. So being bright makes poor Casper something of an outsider.